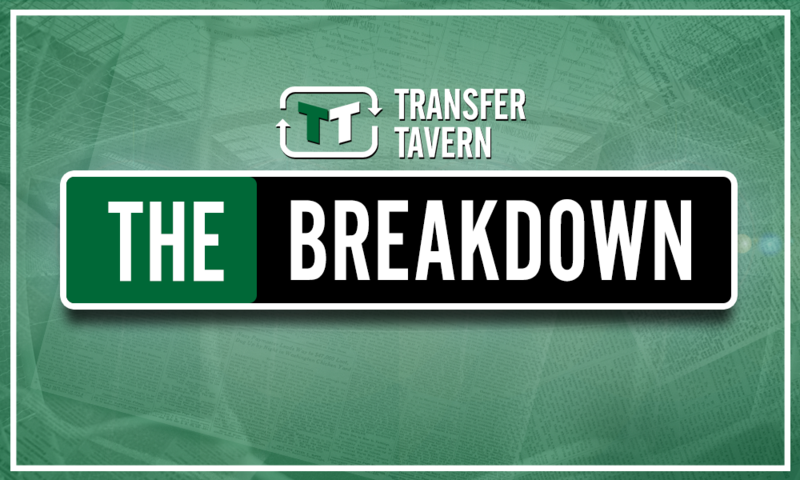 Tottenham's summer is nowhere near as bad as people think - Opinion | The Transfer Tavern | Where football transfer rumours fly or die! In a transfer window where many clubs broke their own spending records, Spurs broke a record of their own- becoming the first side in Premier League history to fail to sign someone. With a squad already boasting the World Cup-winning captain, Golden Boot winner, and nine players in the semi-finals, some fans will think that is enough for the upcoming season. But with so many clubs strengthening their squads, will it cost them this season? After accepting that Jack Grealish wasn’t going to White Hart Lane, Spurs failed to turn their attentions to anyone else. But with rumours circulating that Grealish is signing a new contract that will see him leave Villa if they fail to earn promotion, there’s still a chance that he be playing in white in the future. While Mauricio Pochettino has shown his displeasure, this may also suggest that he is happy with the squad that he has. The north London club have managed to keep hold of unsettled defenders Toby Alderweireld and Danny Rose, as well as Mousa Dembélé, coups that are almost as good as any transfer. This may also be a season where January transfer Lucas Moura may come into his own, as well as Erik Lamela’s first full season after a lengthy injury lay-off. Last season’s loaned players may return with force in 2018/19 as well. Georges-Kévin N’Koudou will be hoping for more game time to make an impression at the club, as will Josh Onomah and Cameron Carter-Vickers. This suggests that there are still positives for Spurs despite such an extraordinary summer. Fans may need to prepare for similar windows, as the club may be entering a time of austerity as they pay off their new stadium. 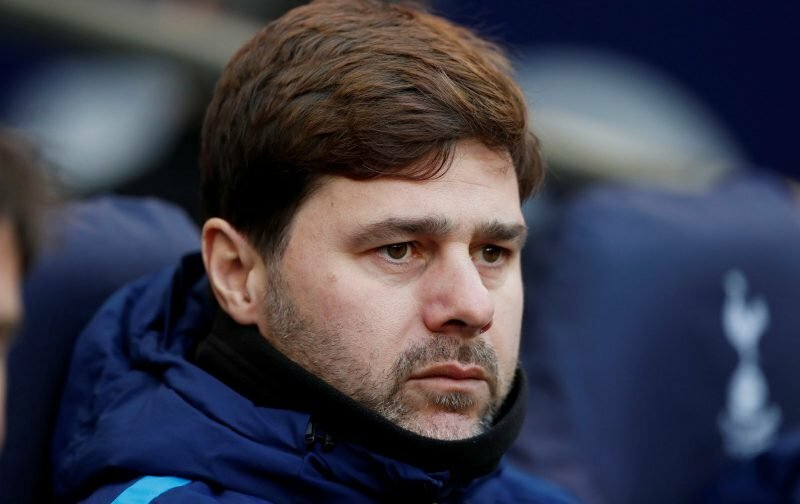 But while it is not completely bad news for Poch’s men, they certainly could have done with some signings, particularly in a season after so many of their players featured heavily in the World Cup. With the addition of Champions League football, they may find themselves short on players. This may ultimately be a sign of a manager with confidence in his players, which is in stark contrast with Jose Mourinho. The hardest part may be keeping unsettled players content at the club. But if the Argentine manages this, he has a team that has earned Champions League football three seasons in a row, and with such a young squad, they are only going to improve. It was a strange summer for Spurs, and extremely risky, but it’s not the end of the world.